A company is only as successful as its team. If employees carry out their work with commitment and enjoyment, it is far easier to reach objectives. The IDEMA GmbH teams consists without exception of specialised professionals - mainly trained by the company themselves. This has generated - and continues to generate - an exceptionally wide scope of specialised knowledge. 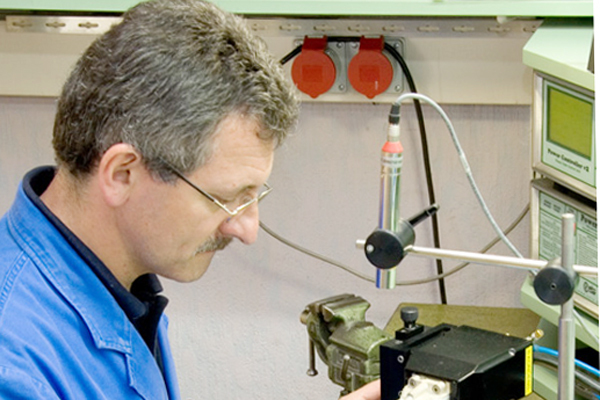 Our colleagues offer you the best possible products and are always searching for the optimum solution.